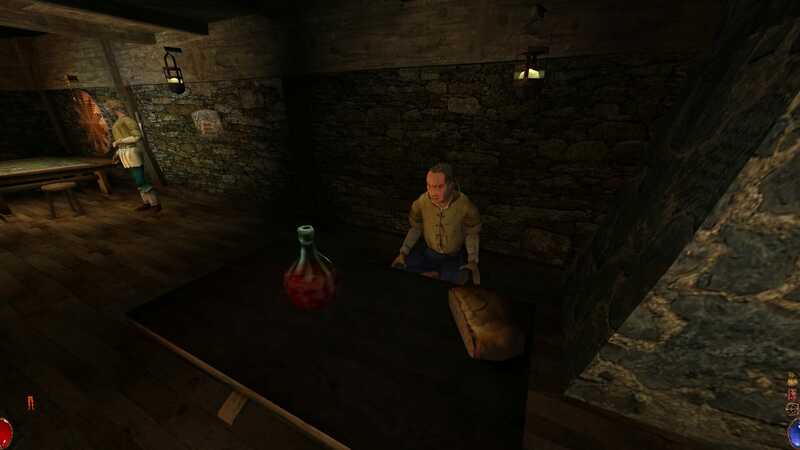 Resident Evil isn’t the first survival-horror game, but it’s probably the most quintessential. Its mansion’s dilapidated halls are fraught with danger, yet nestled deep amongst the hostile architecture are a few pockets of solace. The safe room — a brief respite away from the horrors outside. 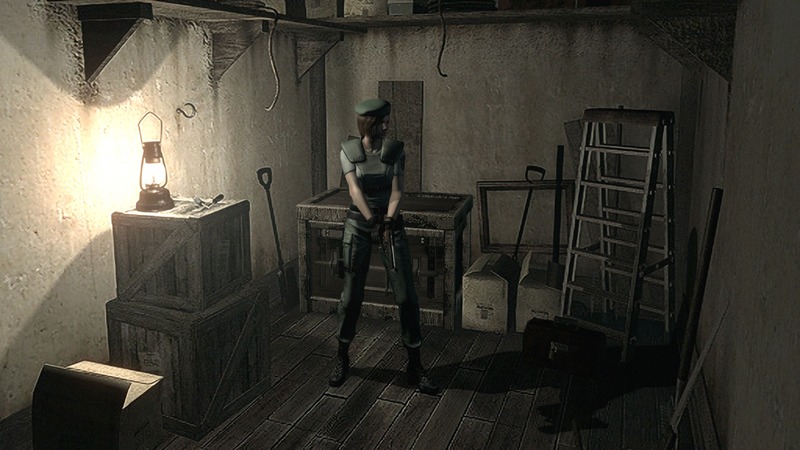 Resident Evil’s first safe room is no more than a cupboard under the stairs. An old storm lantern illuminates the room and paints shadows against walls of bare concrete. It may be sparse and claustrophobic, but it’s a place to rest and recuperate nonetheless. There’s more to these safe rooms than simple ambiance and the sorrowful sound of tinkling pianos. At the back of the room is a storage chest used to take stock of items and equipment. Sometimes there will be a clip of ammunition or healing herb to replenish. By the door sits a jerrycan filled with kerosene — something to burn away the darkness. Next to it, on an old table stand, is the most important thing of all, the typewriter. 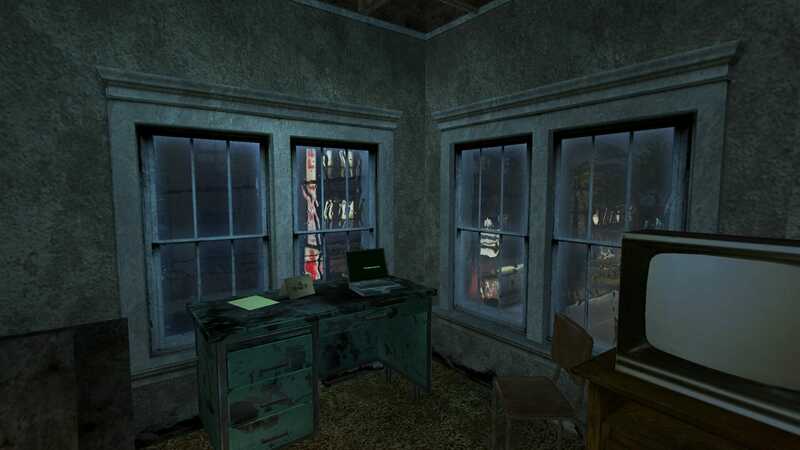 Resident Evil’s safe rooms are also save rooms, and the typewriter can record your progress and ensure that no mutant dog or crimson-headed zombie can wipe away the struggles of the past. I’m not the only person in the world fascinated by safe rooms. 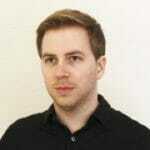 Dillon Rogers is an independent game developer and somewhat of an expert on the subject. He’s currently working on his own survival-horror game, Gloomwood, but he also runs The Safe Room on Twitter where he curates various video game hideaways and retreats. It’s these ideas of pacing, tension and release cycles that appear to make safe rooms such effective tools. 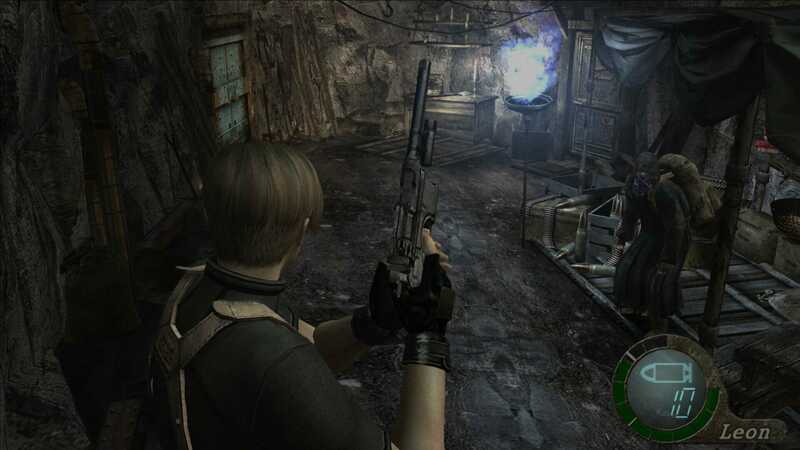 Dillon thinks the rooms “play multiple roles”, but one of the primary ones is their function as save rooms, as with Resident Evil and its typewriter. 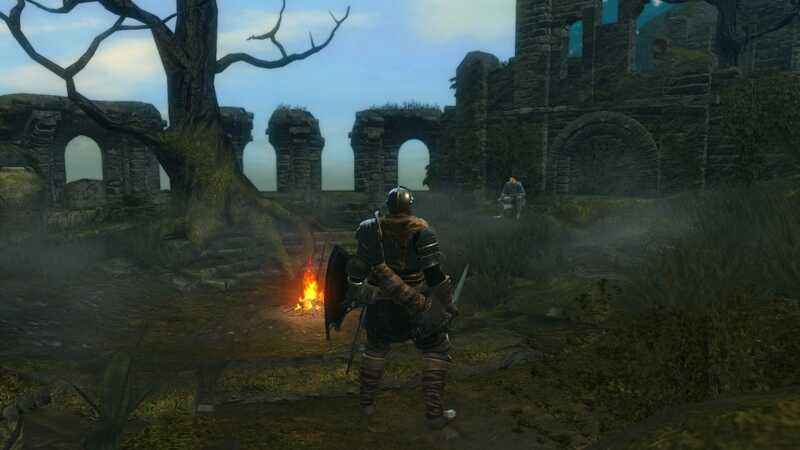 “They make great emotional releases, they’re good points to drop/pickup the game.” Dark Souls’ bonfires work similarly, adding to the games’ horror-like rhythm of rising tension and finally — *exhale* — euphoric release. 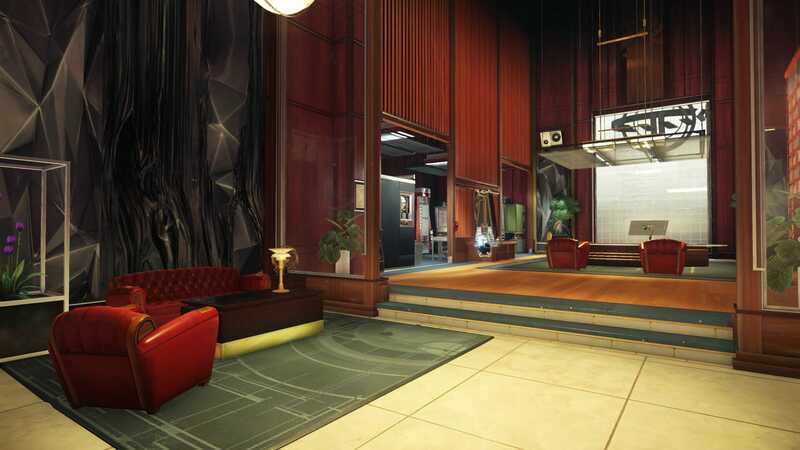 Dillon suggests that the best safe rooms are those that form a kind of network with the rest of the level. These rooms shouldn’t just be sealed bubbles of isolation, but places that reach out and modify the player’s relationship to a game’s space. Perhaps this is why Dillon holds a non survival-horror game like Dark Souls in such high regards. Whilst it’s often the meditative calm of a safe room that is most memorable, it’s clear that these small, innocuous spaces reach much further. Their relationship to pacing, their dramatic function and ability to break-up tension, as well as the ways in which they connect to surrounding space to reconfigure how we play, shows the extent to which a single well-designed component can impact the whole. Perhaps the most important, and horrifying, element of these rooms is the fact that they’re never truly safe. Reaching one may bring temporary relief, but it is simultaneously a reminder that “eventually you will have to go back out into that dangerous world”. Ewan is a writer and critic from London. Previous words for VICE, Kill Screen and Heterotopias.